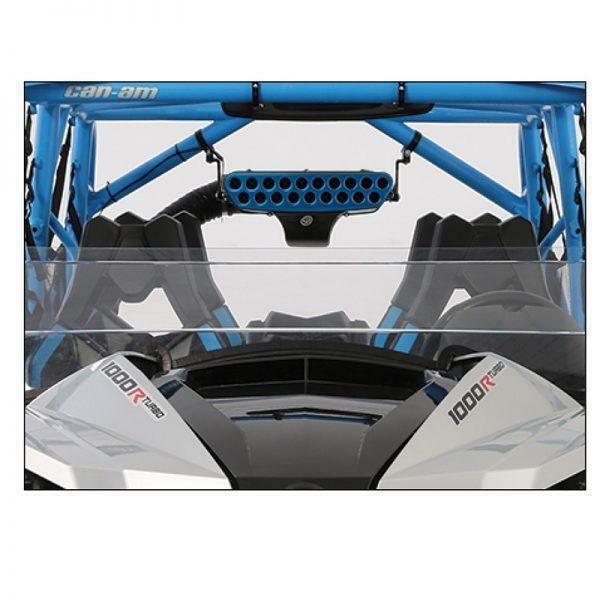 Can-Am Maverick X ds Turbo Intake Particle Separator. 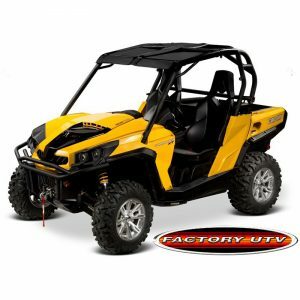 The same technology military helicopters use to maintain power in extremely dusty conditions is now available for your UTV. S&B's Particle Separator ejects 94% of dust from the airflow prior to it reaching the stock filter. 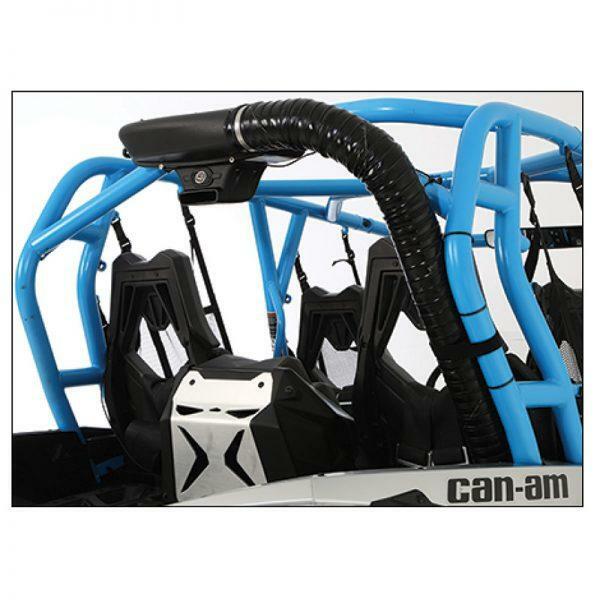 Can-Am Maverick X ds Turbo Intake Particle Separator. 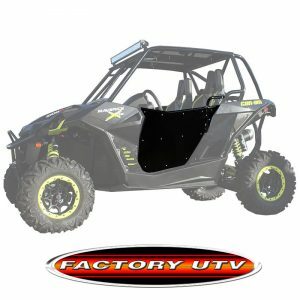 The same technology military helicopters use to maintain power in extremely dusty conditions is now available for your UTV. S&B’s Particle Separator ejects 94% of dust from the airflow prior to it reaching the stock filter. Military helicopters use particle separators to land in conditions with extreme dust like Afghanistan and Iraq. Without it, their filters would clog which could cause a catastrophic situation. 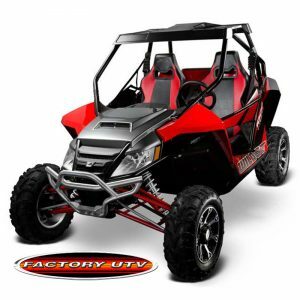 S&B applied this same technology to UTVs, so that you can conquer extreme conditions while maintaining power and protecting your engine. 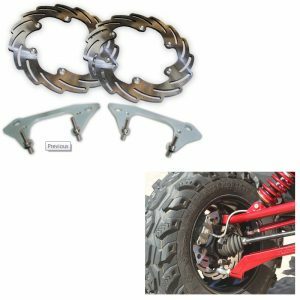 The Particle Separator’s versatile billet clamps allow it to be installed on either the upper or lower roll bars of your UTV and accommodates most roof configurations. Custom cages, no problem. 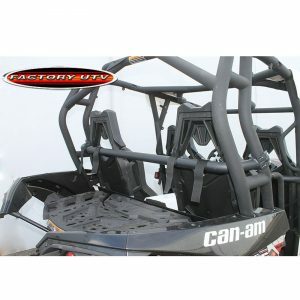 Works with virtually any roof or cage configuration. 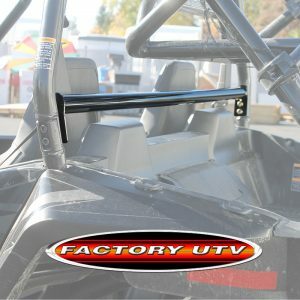 Billet clamps attach to UTV’s rear rollbars for a secure fit. Works with stock filter system. Your warranty is safe. Silicone tube attaches to stock air inlet opening and S&B Side cover replaces frogskin. 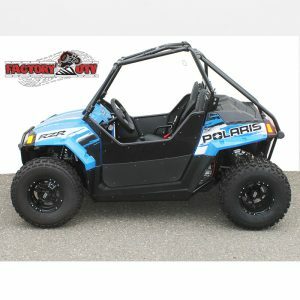 Most stock filters on the newer UTVs do a good job at stopping the dirt, but they clog very quickly robbing your engine of the power it needs to make it up that tall dune, keep up with your friends or stay ahead at the end of the race. The stock system reaches capacity after only 74 grams of dust. With the Particle Separator, 2,536 grams of dust can be ingested before your filter needs to be changed. Stock filter lasts 15x Longer with the Particle Separator. 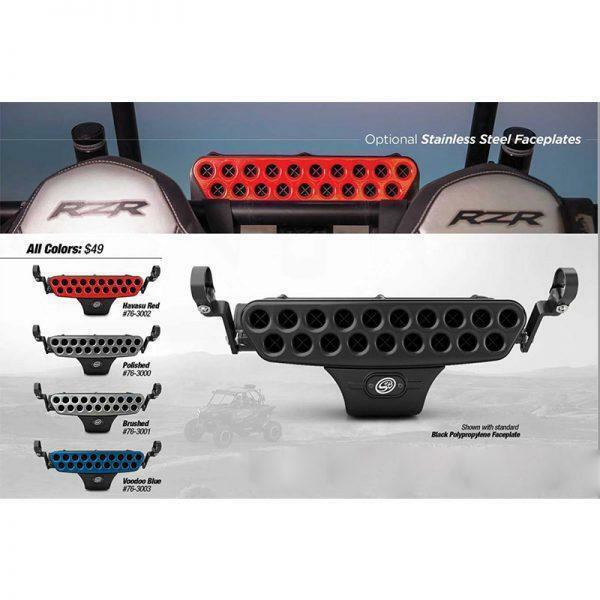 When it comes to riding off-road, changing air filters is a constant requirement, and no one likes to replace their air filter after every big ride. Since the S&B Particle Separator ejects 94% of the dust before it reaches your stock filter, you won’t have to replace your filter as frequently saving you time and money. 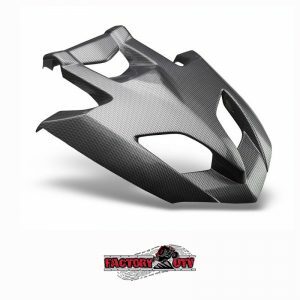 Far too many UTV owners have had to spend thousands on a new engine due to the ingestion of dust while using their stock filter. When a filter gets clogged, the engine is still going to try and consume the air it needs to run which significantly increases the amount of restriction (pressure). With this added pressure, dust and debris can be pulled through the filter media and around the sealing surfaces ruining your engine. The S&B Particle Separator ejects the majority of the dust, so your filter stays cleaner for a longer period of time. 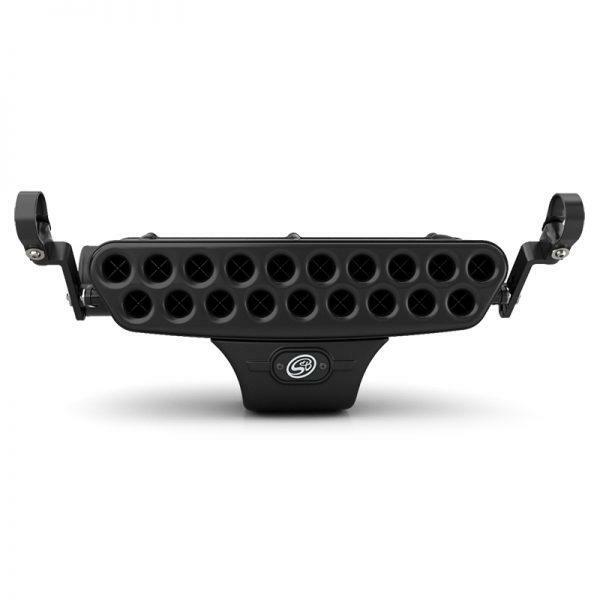 With less pressure placed on your filter, your UTV can roam safely through even the harshest of conditions. Available with custom stainless steel faceplates.